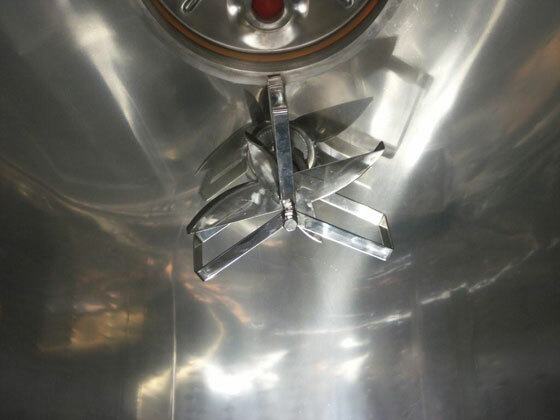 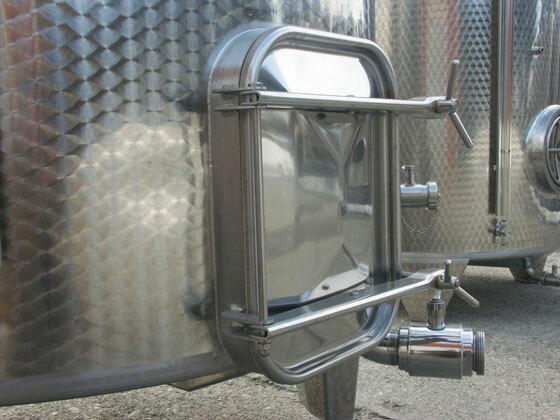 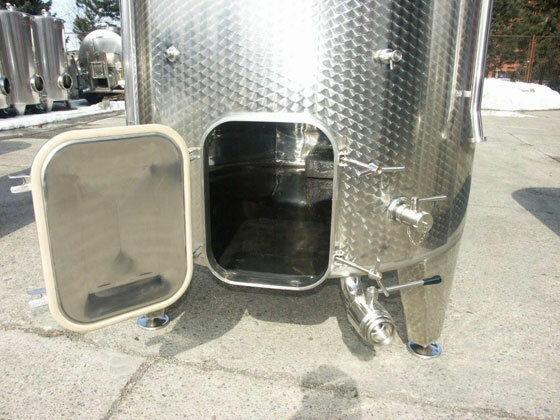 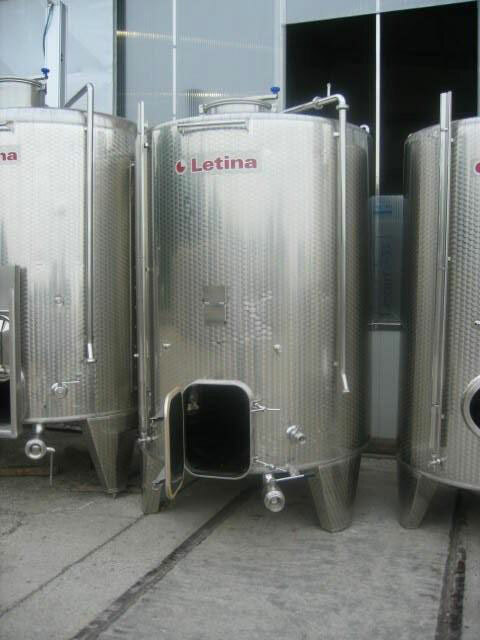 The fermenter (vinificator) is used for the fermentation of red and white grapes, and also for wine storage. 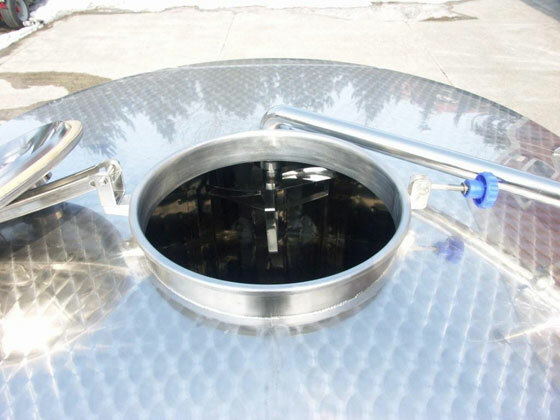 The sieve which is built in tank (on all height of tank) allows to separate solid substance and to make circulation of wine. 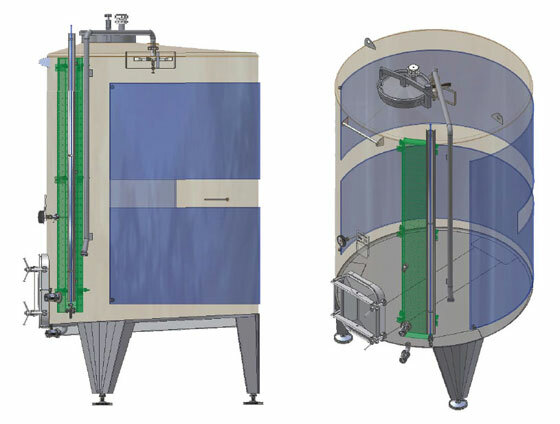 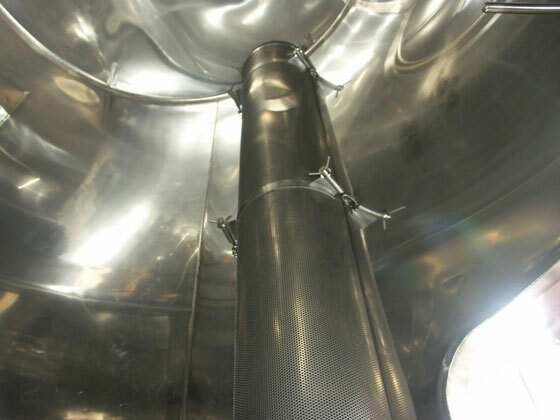 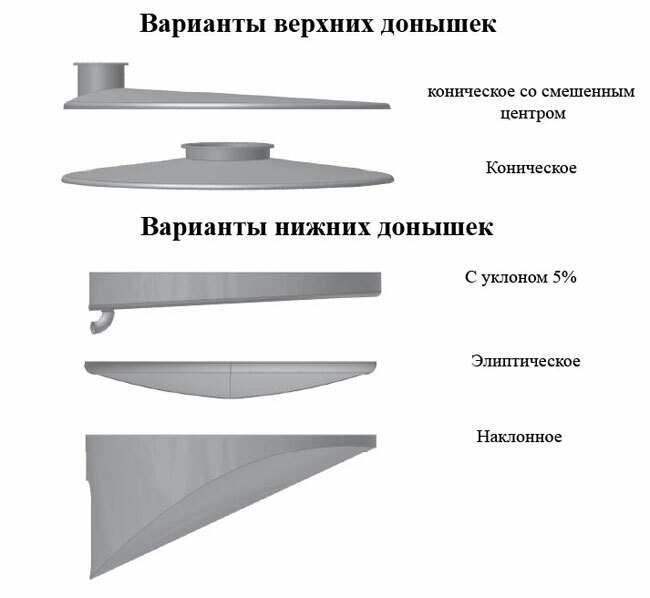 By means of the pump, product gets from the lower part of the tank, and moves on the special sprinkler at the top of the bottom of tank which effectively wets the entire surface of the supernatant pulp.